First Federal Bank of Florida Friendly. Easy. Competitive. 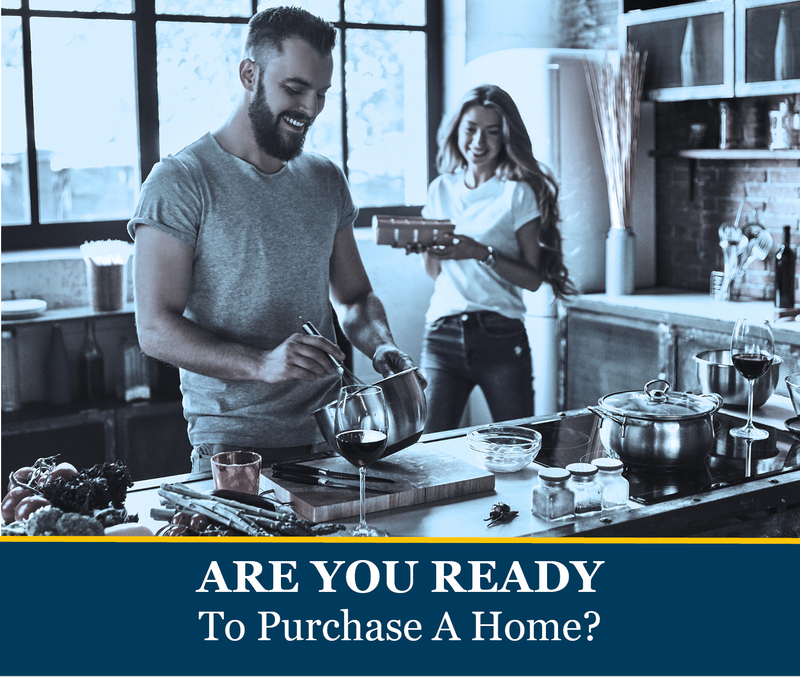 Whether you want to buy, build, or refinance your current home, we’ve got a variety of programs, rates, and term options to fit your project and budget. Please do not submit any confidential information. This will be shared with both First Federal Bank and Bosshardt Realty. Let me know how I can assist you with your Gainesville Area mortgage needs. I am here to help!